The garage, a place for inspiration, creating, repairing and of course getting some alone time. As a big man, a heavy duty garage stool goes a long way to getting things done. With a standard stool it’s risky business the garage floor is not somewhere you want to fall on if the stool gives way. Which is why it’s important to have a high weight capacity garage stool, one that can actually support your body weight. Nobody wants to fall down onto a pile of screws or even worse due to the frame of the stool bending and giving way. Most garage stools only have a weight capacity between 200 and 250 pounds, which is fine for the average size people. 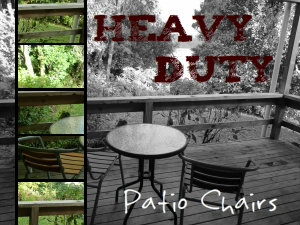 But for us bigger people, it has to be rated heavy duty or it’s not worth taking a second look at. When you consider the amount of jobs/hobbies you can do with a garage stool, it makes sense to buy the one with the strongest frame, seat and wheels. That is if you want it to last. Whether you’re using the stool for fixing the car, repairing the kids toys or building a model train set, the more you weigh the more pressure is put on the wheels and joints of the stool. So even if you’re remotely close to 250 pounds, it’s a good idea to consider a garage stool that’s rated heavy duty to be on the safe side. Below you can find garage stools with heavy duty ratings between 300 lbs and 400 lbs. A 400 pound rating seems to be the maximum in terms of weight capacity and the best of the limited to choose from is the Monster Seat 2 or Gear Seat by Traxion. Both of these stools have a 400 pound weight capacity and utilize the same heavy duty build. The main difference between the 2 is simply the seat. The Gear Seat stool is designed more like a racing seat while the Monster Seat stool has a more traditional style of padded seat. The Monster Seat is my preferred choice as it is contoured more like a tractor seat which offers better lower back support. But this may not necessarily be a problem for you. This type of stool is better for the people that will be working with a number of tools. This is because of the spinning circular ‘Gear Tray’ that sits just above the wheels. So whether you are changing a bikes Tyre of replacing an oil filter on the car, you can have the right tools for the job on hand without having to leave your seat. But the drawback to this type of stool is that it doesn’t sit as high. So when you are working on your tool bench you may find it a little low. This is because the pneumatic cylinder only raises the height of the seat to 17.5″. 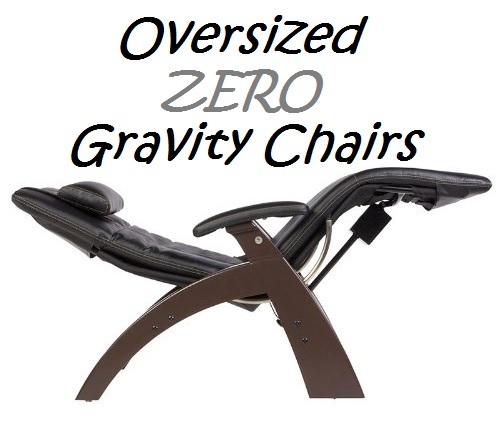 The maximum height of the backrest sits at 24 inches. But in saying that, having an adjustable garage stool is pretty convenient for a multitude of tasks. Just know that it has a maximum 17.5″ height and plan accordingly. Having big four 5 inch heavy duty caster wheels certainly helps with scooting around the garage. These casters are some of the largest you will find on a stool like this. Which means no more getting stuck on a strand of dog hair. I found the seat to be quite wide, given that it is a stool after all. The total width is 22 inch and as it’s a tractor style seat, you get to leverage all that width. Overall it’s hard to go past the Traxion series of heavy duty garage stools. The 400 pound heavy duty rating combined with the padded seats and huge casters make this stool a beast in any garage. I love the heavy duty design of this WORKPRO adjustable stool. It just looks like one mean and tough stool suitable for any garage needing some heavy duty work done. Whats great about this design is that the frame support forms at the base of the adjustable seat and not down the bottom of the stool. This gives the structure a more stronger and sturdier appeal. Especially as a bigger person. I’d rather feel confident in the whole structure being well supportive and not just the base. So I got to give it to WorkPro here, they have done a great job in installing confidence when you’re over 300 pounds. People up to 330 pounds can safely use the WorkPro garage stool because of this sturdy foundation. The extra strong frame is essential because unlike the other garage stools, this one actually extends rather high. To be exact, it can extend to a maximum of 33.86″. Because the padded seat does extend so high, you need that confidence in the frame, which the WorkPro offers. But not only does it give you a solid and reliable sitting solution, it offer you the height to work at high work benches. For times when you’re not working on your car, but on building a model train set for example. The extra height means you don’t need to stand the whole time. Making this garage stool a great choice for the big and tall people. Like all good garage stools, this one also has a 360° swivel so you can quickly turn around to grab a spanner or screwdriver.But do note that it is not on wheels. This is a stationary stool which certainly has its advantages of wheeled stools for certain tasks. Strictly for the car enthusiasts who want a heavy duty mechanic stool seat on wheels. This one is also by WORKPRO and also has a 330 pound weight capacity. The mechanic stool offers a number of handy storage compartments and slots for keeping your tools close by at all times. Including two very handy slide out drawers to keep smaller bits and pieces. Which by the way are included. Yes the steel tool set comes with the stool. No excuses now not to fix the car. But if you have your own tools already, you may find the included set not up to your standard. But nonetheless it adds some great value to the kit. The stool gets around on 4 x 2.5″ casters, which aren’t the biggest in the world, but they do the job rather well. They include the normal locking mechanism so you don’t slide of in a pivotal moment. The seat pad measures 14″ x 10″ which is too small for a large person. However, this isn’t your typical chair as it’s more for working on cars and such. So having the pad does help take some of the pressure off your back and feet. But in saying that, it’s not an overly tall stool. So getting on and off it can be difficult at times. A fairly popular garage stool, this WEN rolling stool offers a 300 pound maximum user weight. An affordable option yet a quite sturdy and reliable stool. But being a garage stool, the seat is quite small. It’s between 11-12 inches wide and 1.5″ thick, but padded at least. So as a bigger person you need to make sure you distribute your body weight evenly or you could end up tipping the WEN. Especially as it doesn’t have wheel locks. While you’re free to roll around on the 4 x 2.5″ casters, make sure you load up the storage tray with your required tools. Having this circular tray makes doing all the low to the ground task that much more easier. Whether you are running Ethernet cable or hammering on skirting boards, the tray is exceptionally handy. While the stool is great for low to the ground tasks, should you need the extra height there’s a lift system which extends the height an extra 5 inches which leaves the seat at 20 inches high. So not a bad range of heights to get a few things done around the garage. But certainly not tall enough to be working at a full height workstation. The above 4 heavy duty garage stools all serve a purpose, but are they relevant to your needs. It’s important to recognize what uses you expect out of a workshop stool. Do you need one that can reach towering heights like the WorkPro or are you planning for low to ground work. If you’re a heavy build, then the Traxion may be the best choice due to its 400 pound weight capacity. But remember the maximum height for the Traxion is only 17.5″ tall. So keep these things in mind when deciding which is the best heavy duty garage stool for you. Perhaps these stools were not what you imagined. Maybe a bar stool with heavy weight capacity is the next best option. 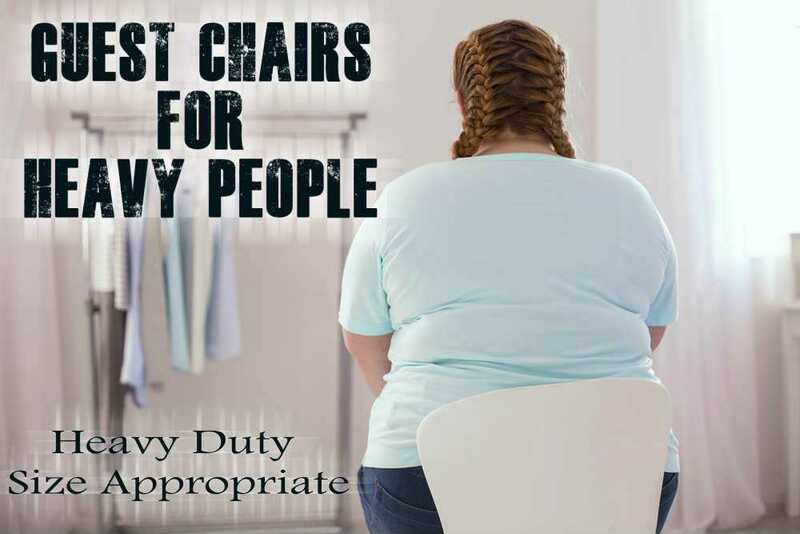 Whatever choice you make, be sure to abide by the weight limit because should the stool break, it may void warranty.